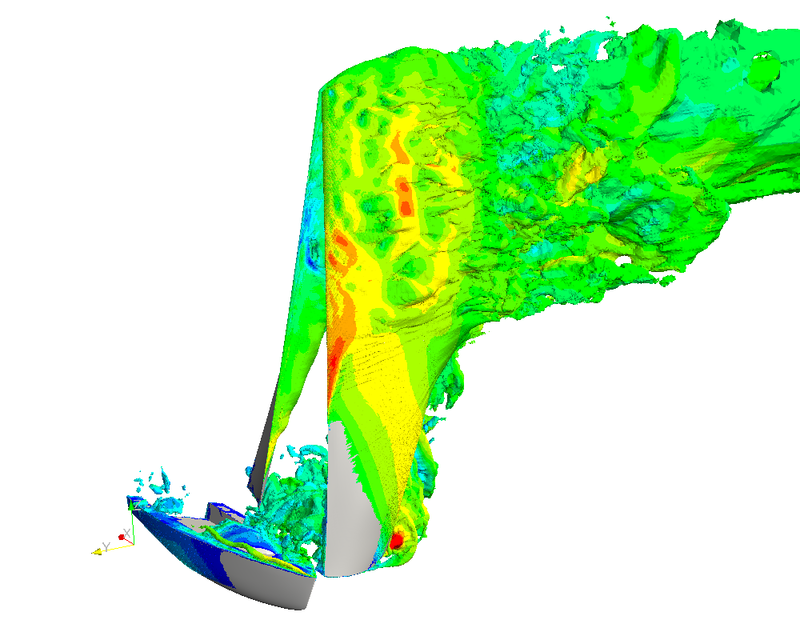 TotalSim use OpenFOAM® throughout their consultancy business, through nearly all engineering disciplines, from external aerodynamics to tricky thermal problems. To find out why TotalSim chose OpenFOAM, follow the link. TotalSim can provide you with all your OpenFOAM training needs. Whether you are an experienced CFD user, or whether you are new to the scene, TotalSim can provide bespoke CFD Training that is right for you. Our training can be based at either our own offices or on site. Our training can be one on one or to whole teams. We like to focus our training around your problems, rather than using examples that are not relevant to you. We typically take one of your own problems and base our training around that. Taking you right through the process, from Pre-processing to Post-processing and analysis. We also offer support contracts, detailed below. OpenFOAM can be used to model a wide range of problems. consultancy or a large multinational organisation. TotalSim have a support contract that is right for you. Please visit our support pages to find out more. To provide for all your CFD needs, TotalSim can also provide you with your CFD Hardware. The hardware solution is tried and tested within our own consultancy business and has been tuned to be as cost effective as anything else on the market. If you want to know more about OpenFOAM training or any of the services mentioned above then please contact us. **OpenFOAMR and OpenCFDR are registered trade marks of ESI.